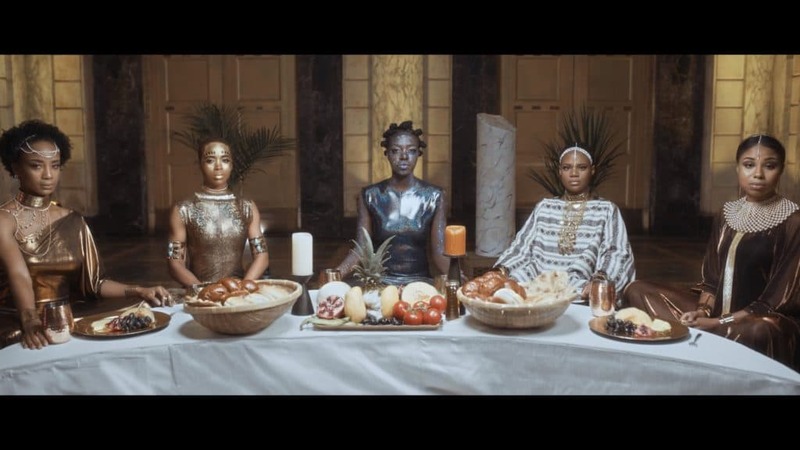 Fashion designer Adrina Fanore and director Davis Northern have joined forces to bring us Astral, a short film depicting the perspective of ancient Egyptian goddesses on Black women today. 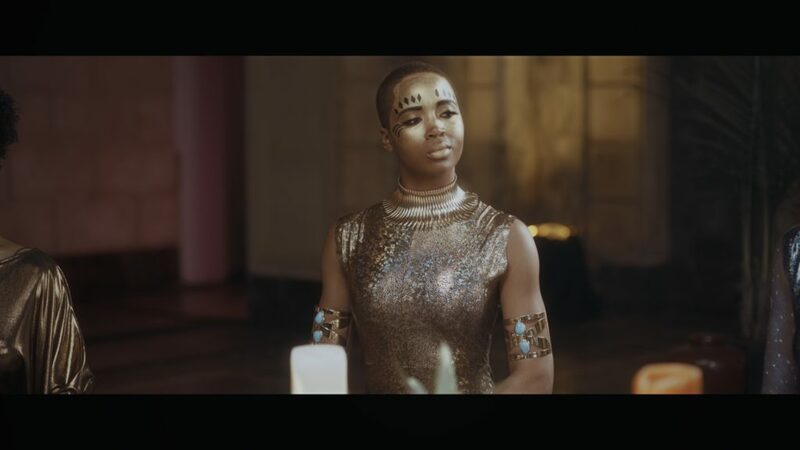 The movie expounds on the direct relationship between Black women and Egyptian goddesses. The connection between the two seems to be neglected in today’s society. 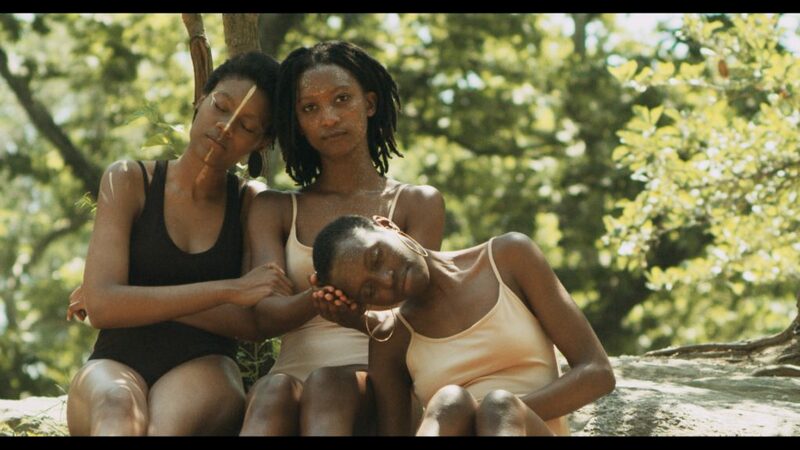 However, this work serves as a jolting reminder to everyone, especially Black women, of who we really are. 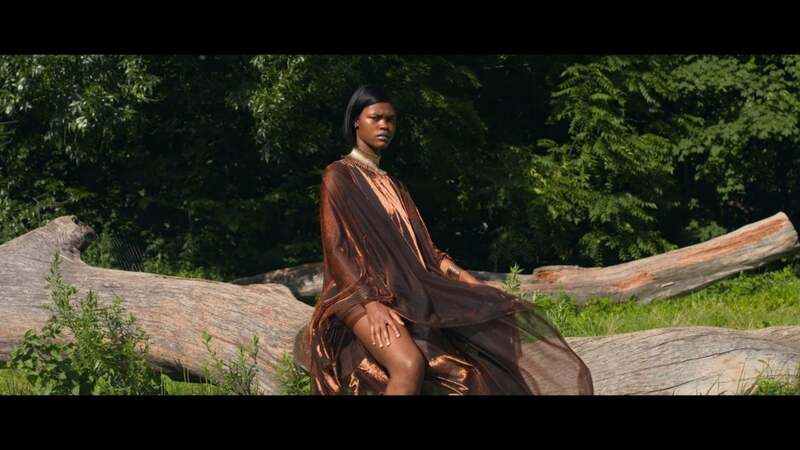 Fanore, who was the creative director and costume designer on the project, shared with ESSENCE, “Astral was inspired by my experiences as a Black woman in America. 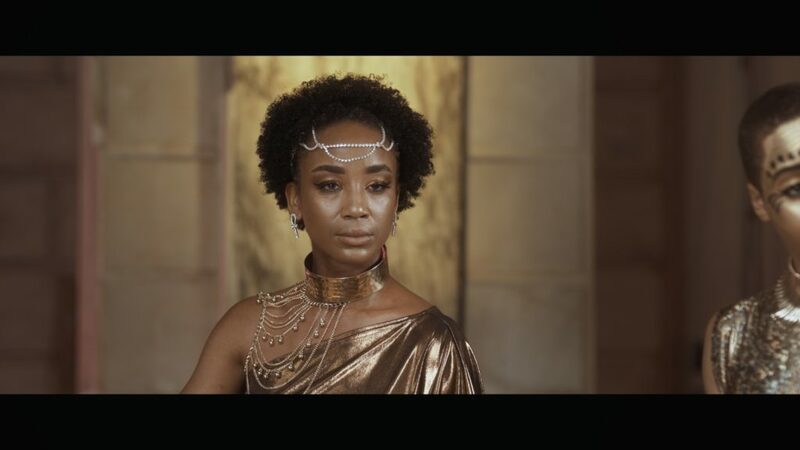 The theme of the film is heavily focused on royalty, and the aesthetic is focused on gold, both of which are representations of our history and people. Northern, who was also the film’s screenwriter, stated, “I was inspired to find a way to tell a story that equally educates, captivates and empowers our people. Therefore, my goal was to narratively touch on the historical truths of African and contemporary history through the experiences and voices of the Black women around me. “From friends to family, I was able to hear and shape the voices and emotions of these goddesses discussing the state of Black femininity and how to reinvigorate the awareness of our rich, historical connections to the first mothers of this earth,” he continued. The expression of royalty radiates throughout the film, with everyone wearing gold and bronze and the beauty of the flowing ensembles.